A full-time 10-month National Service experience in volunteer recruitment and management. What are impact areas? Learn more here. Our 2019-20 application is now open! 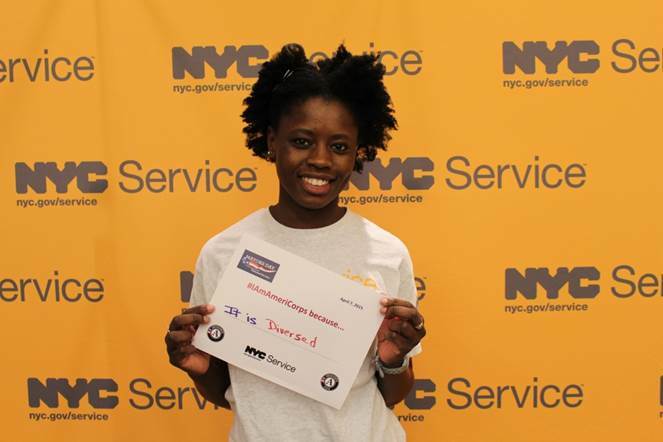 How do NYC Civic Corps Members serve? 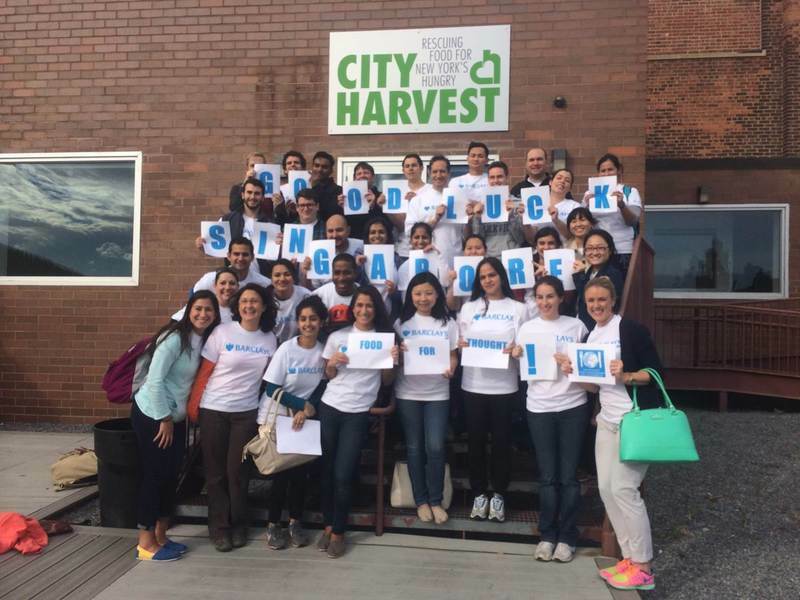 NYC Civic Corps members spend 10.5 months serving at a New York City community-based organization (CBO), supporting the organization's volunteerism efforts. Civic Corps members recruit, manage, and engage volunteers to address impact areas that are priorities of New York City and the nation. They also build and improve volunteer databases and systems. 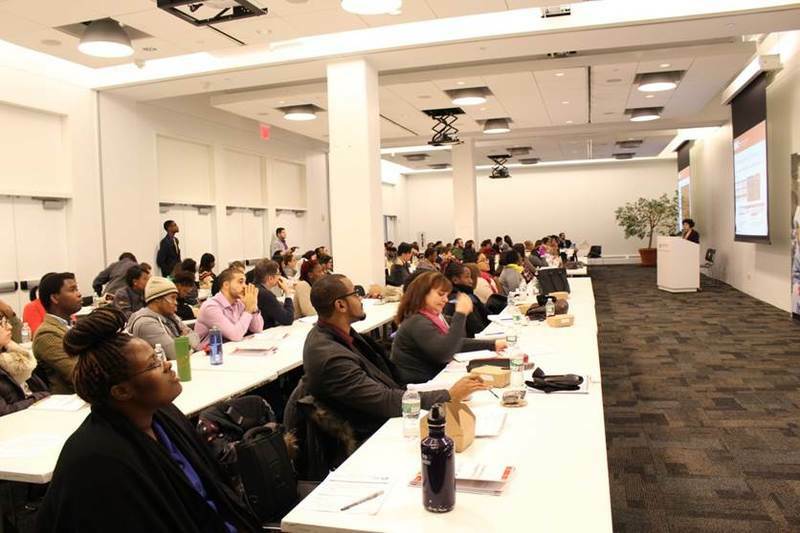 Throughout the course of the 10.5 month period, NYC Civic Corps members will be able to develop professional skills such as project management and various other skills. 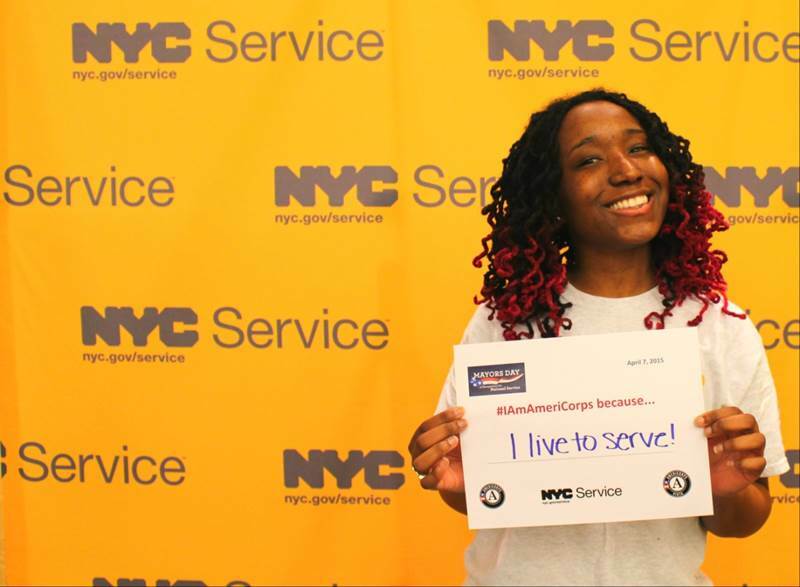 Where do NYC Civic Corps Members serve? NYC Civic Corps members serve within the 5 Boroughs of New York City. Members are placed at a CBO to support volunteer recruitment, training, management, and systems development. See which of our host sites and positions fall under which impact area here. What are the benefits of being a NYC Civic Corps Member for 2019-2020? What are the requirements to serve as a NYC Civic Corps Member? Host Site Application Open for a Limited Time! This program is contingent upon the receipt of federal funding from the Corporation for National and Community Service, which will be announced in the coming weeks. Call (212) 788-3209 or email corps@cityhall.nyc.gov with any additional questions. 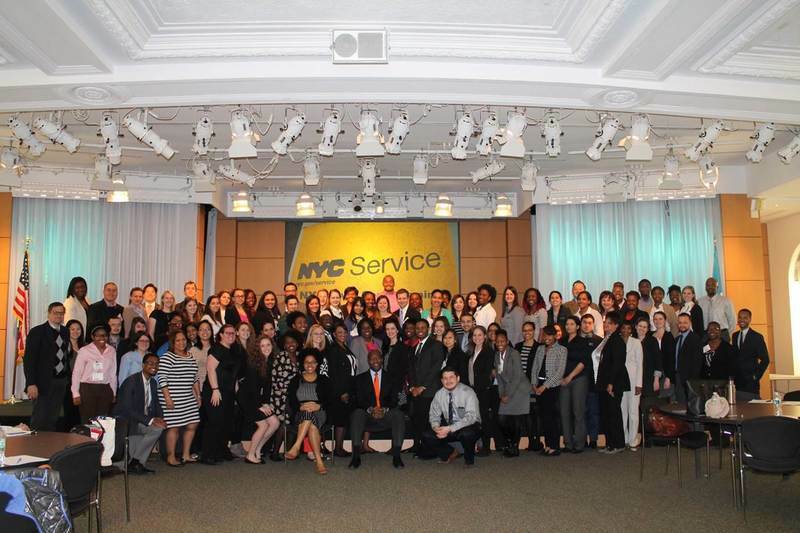 The 2019-2020 NYC Civic Corps program is made possible from the support of the Corporation for National and Community Service, the New York State Commission on National and Community Service as well as our corporate partners American Express, ConEd and Disney. If you are a current NYC Civic Corps member, log in to view resources, documents and NYC Civic Corps related event information.